Halloween is such a fun holiday. Don’t you love it? All the costumes, ‘scary’ decorations, fun ways to decorate pumpkins and of course the candy. 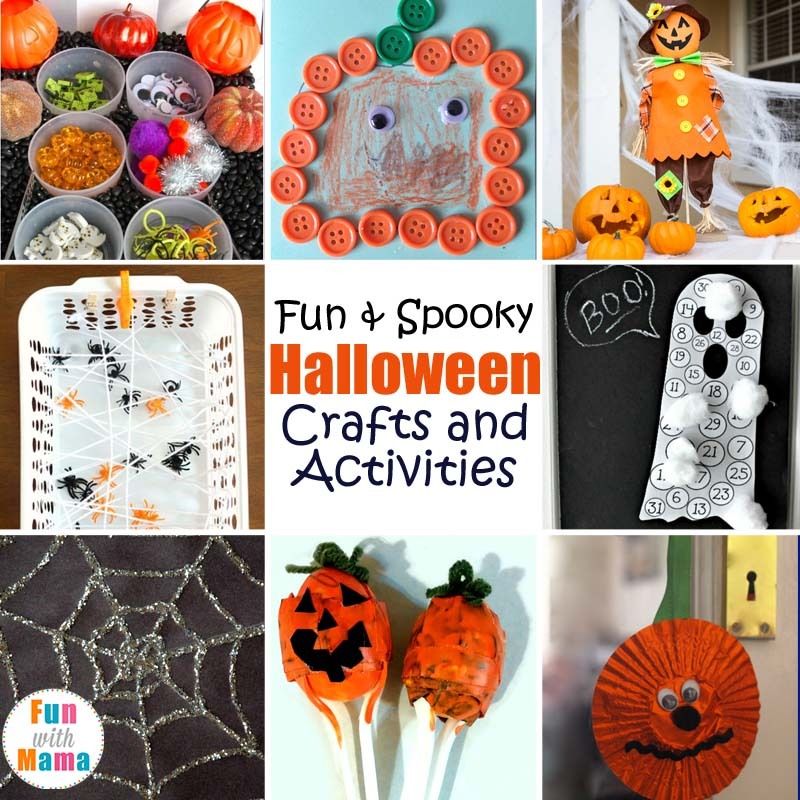 All of these things that make up Halloween don’t have to be just for decoration, they can be excellent themes for activities and crafts for kids. 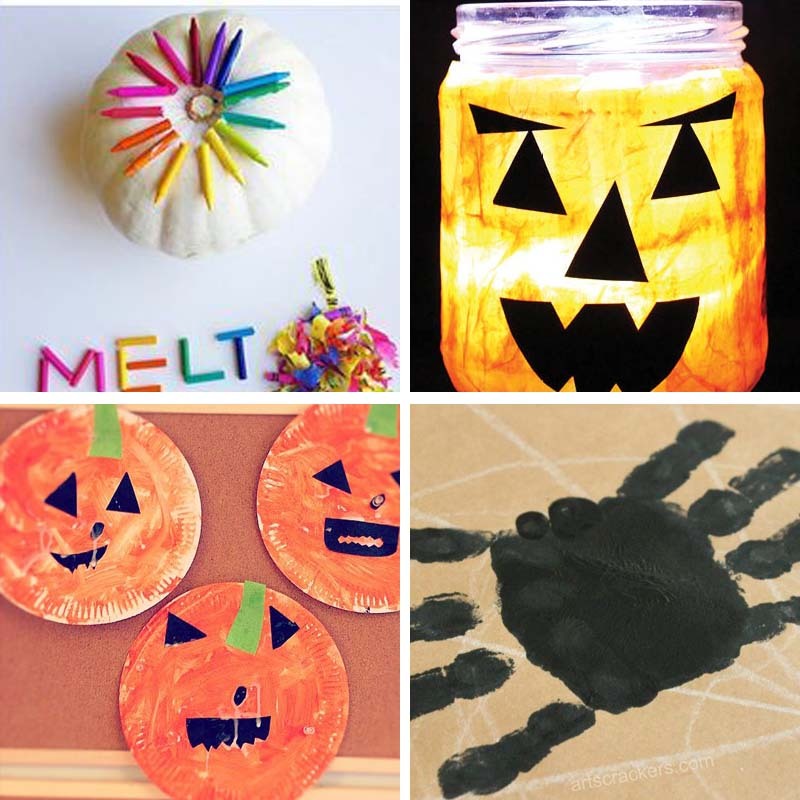 The Halloween season is the perfect time to make common or traditional kid activities even more exciting with a special theme. 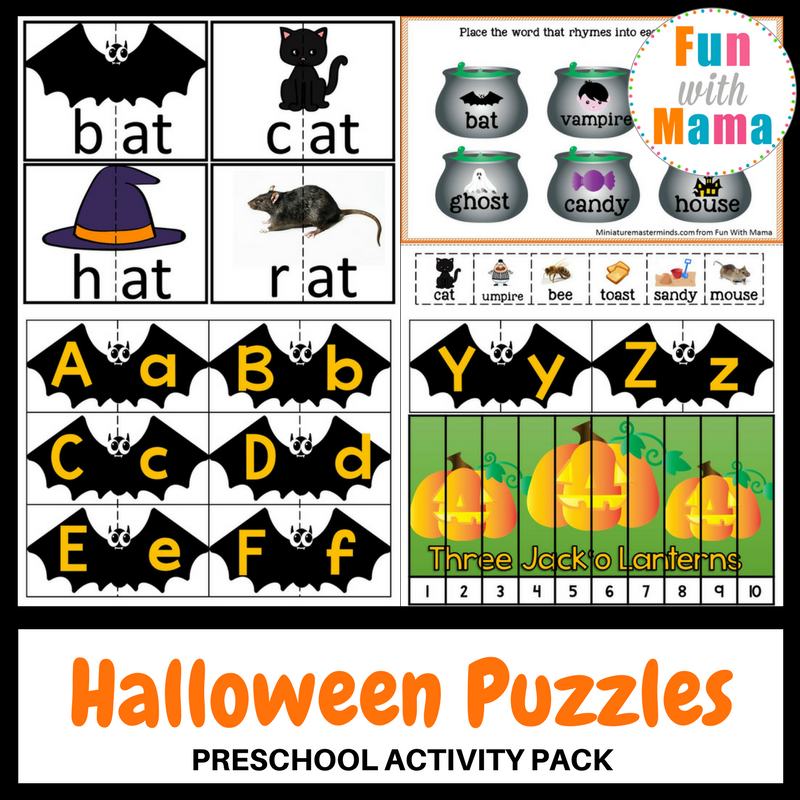 These fun Halloween Puzzles are perfect for a classroom party or a fun activity at home. 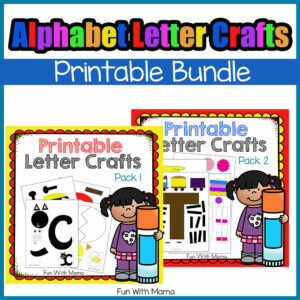 Plus it’s a free printable pack so it’s even better! Halloween is a magical holiday, in it’s own way. 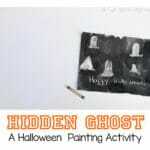 Kids will find this Hidden Ghost Halloween Painting activity purely magical. 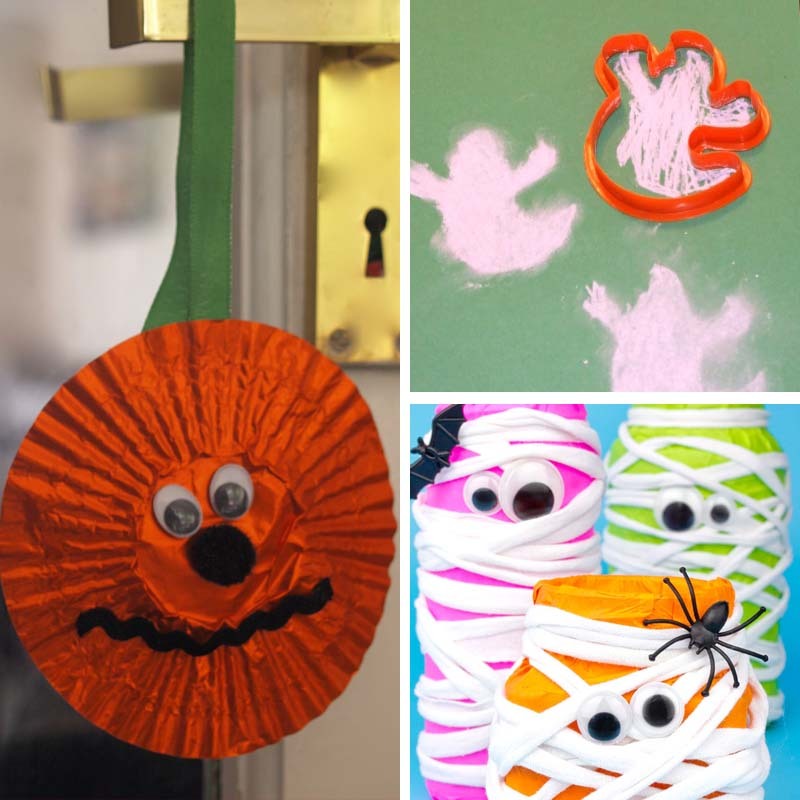 Shadows are pretty spooky at times, so if your kids like things a little spooky they will love this Halloween Shadows activity. 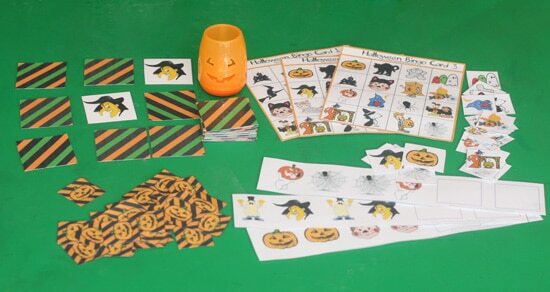 Printable games are perfect for at home or in the classroom and these are exactly what you’ll need for your next party or to keep your kids entertained this Halloween season. We’ve all carved pumpkins, right? Well these tips will help both kids and adults carve them in a more fun and less complicated way. 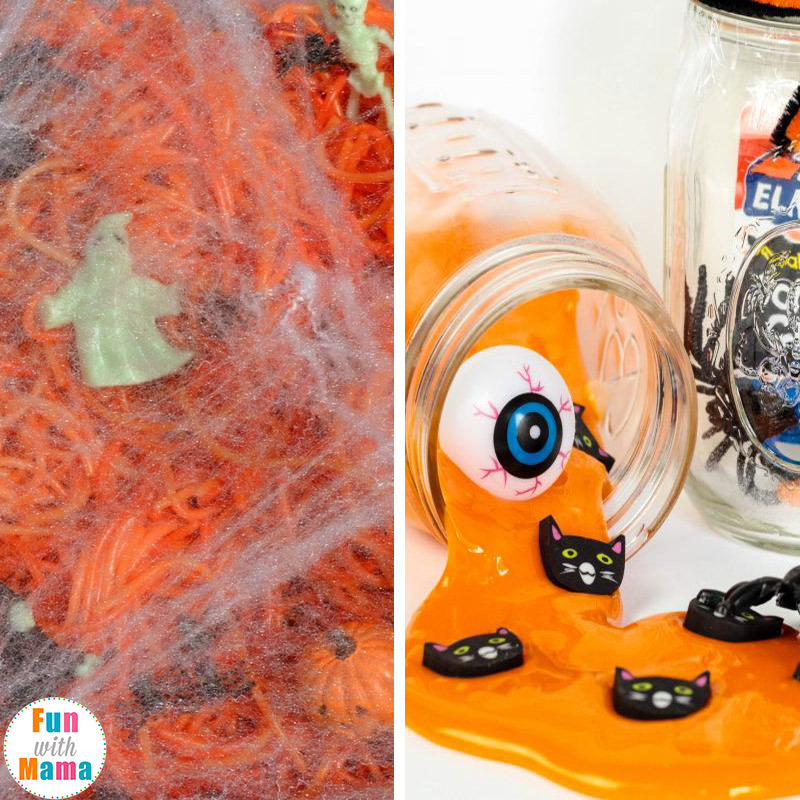 This spaghetti themed Halloween Sensory Bin seems so simple to create thanks to the step by step tutorial! Do you love Target dollar spot erasers? 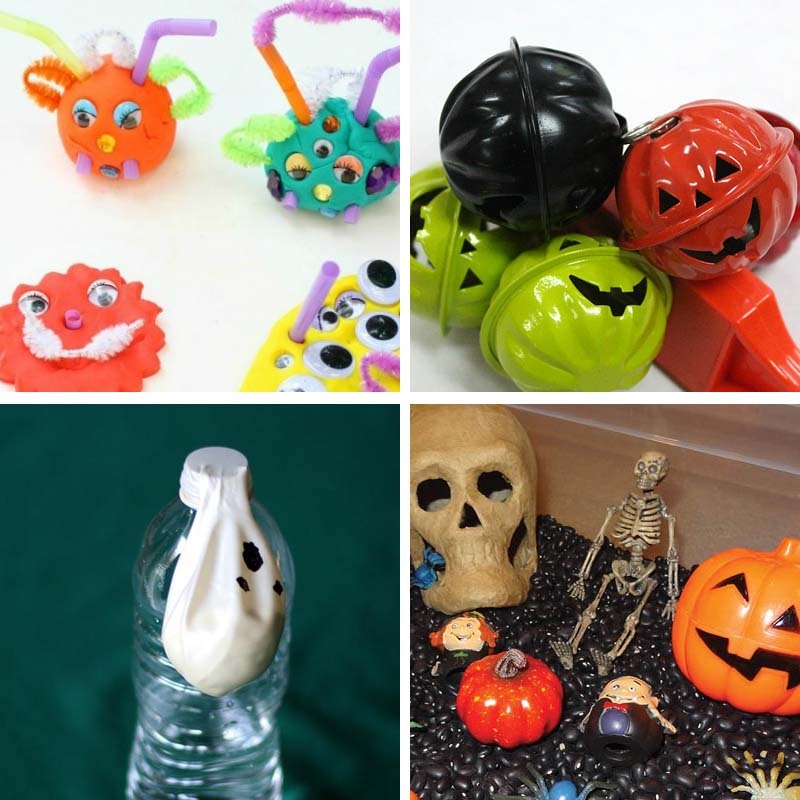 Seeing as the slime craze is just getting bigger, try out this Halloween Slime Kit activity. Children will LOVE to share this one with their friends. 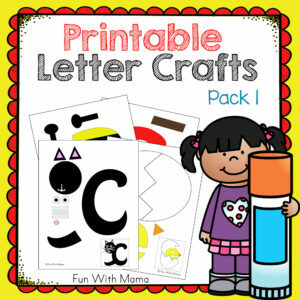 Fine motor skills are important for kids to practice and strengthen. 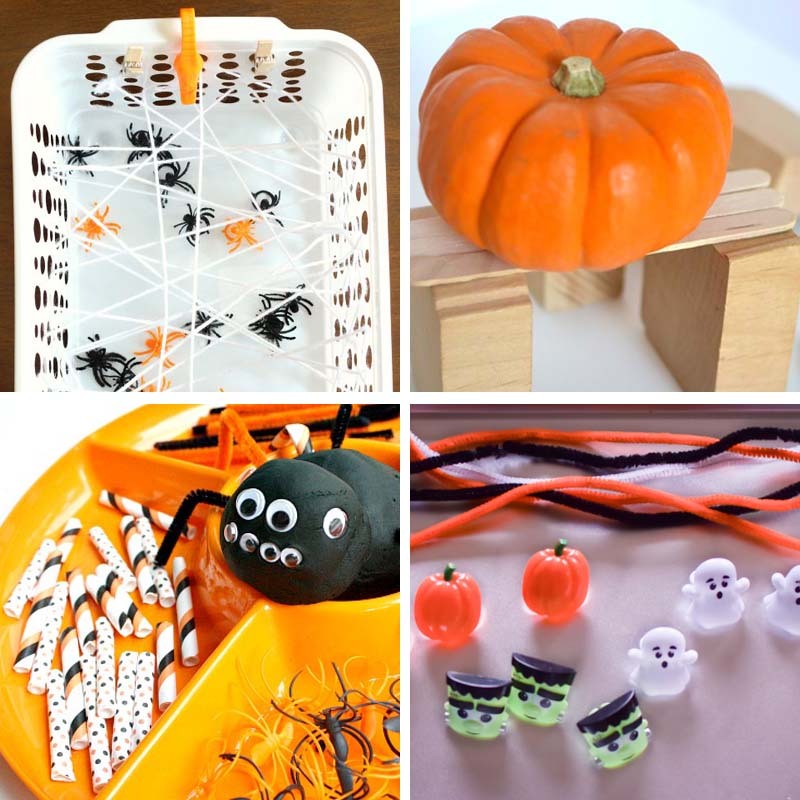 This spider web activity not only helps with fine motor skills but is perfect for the Halloween season! Growing a child’s interest in STEM activities can be done with this Storytime STEAM With Pumpkins. It is a perfect activity for this season and can go along with so many different children’s books! Spiders don’t all look alike. Each one is different, just like with people. 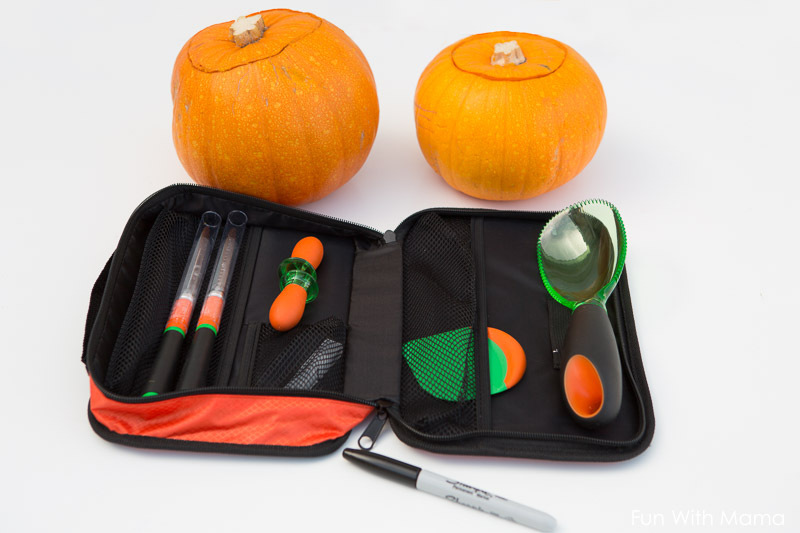 This play dough set is perfect for Halloween and providing a fun activity to inspire creativity. 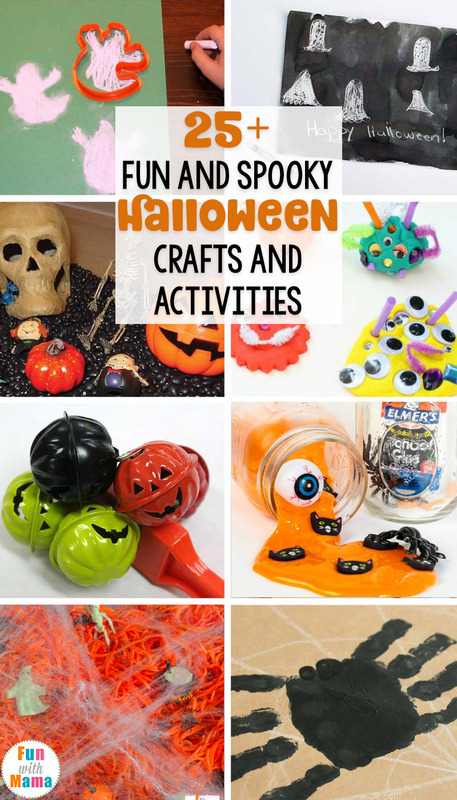 Kids can create with almost anything handed to them including these cute Halloween rings and pipe cleaner. 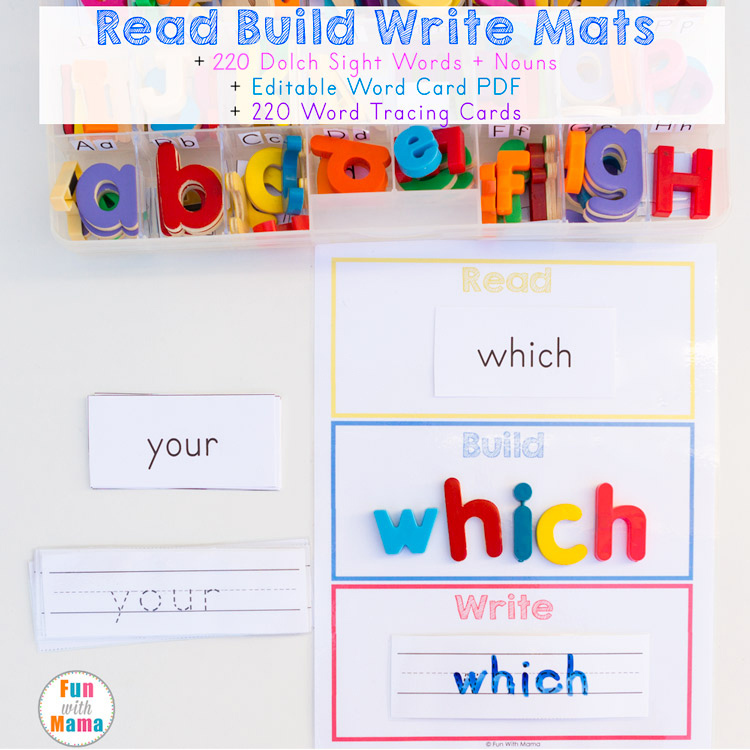 This invitation to create is fabulous for fine motor skill strengthening! Sensory bins are amazing activities for kids for so many reasons and this adorably fun Halloween bin is perfect for the season. Your little ones will enjoy the black and orange colors while being able to scoop and sort with pumpkins! 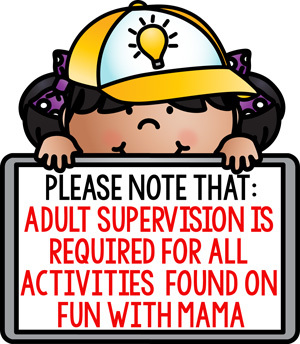 Mummies are a must for Halloween and this exciting game will entice nothing but giggles. With only a few supplies needed your kids will turn into mummies in no time! Making music has never been so fun and festive as with these Pumpkin Egg Shakers. 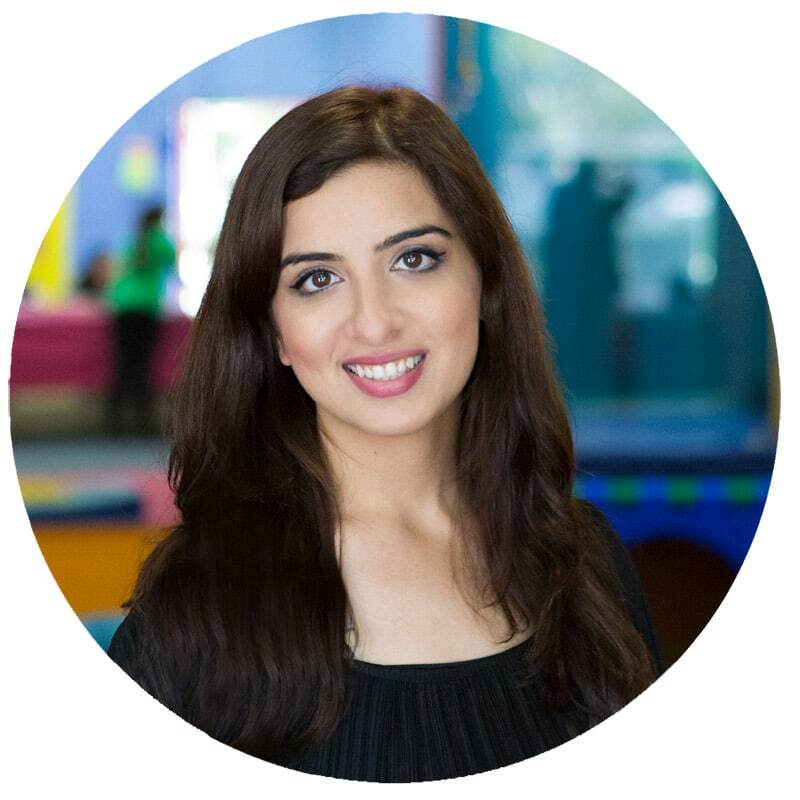 Kids will have fun dancing, singing and creating in a different way. Kids love learning how to spell their name and this spider bin will help with name recognition in such a fun way. 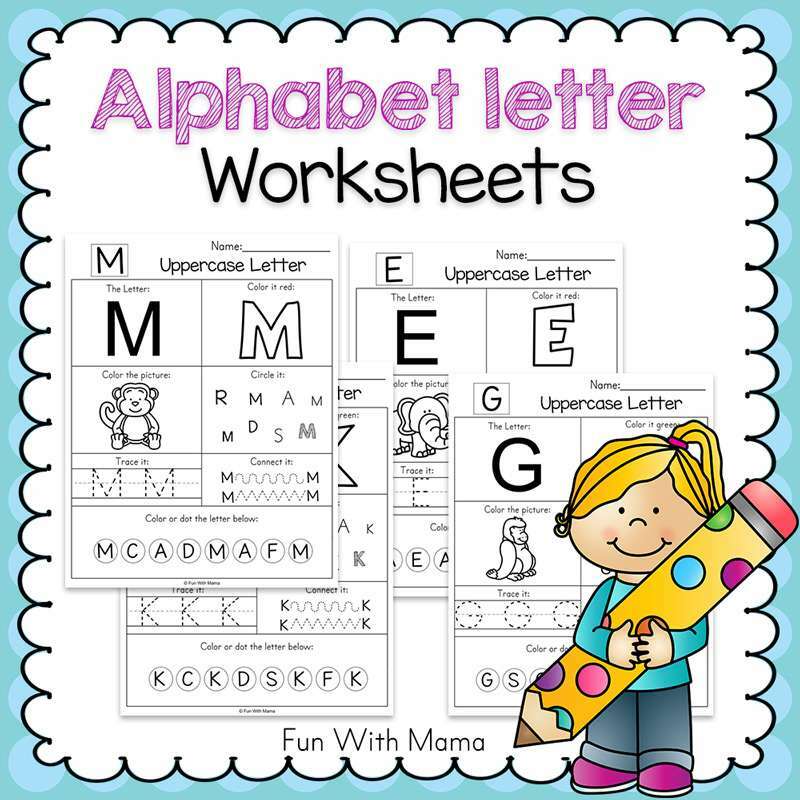 This would also be great for letter recognition or sight words as well. Play dough is exciting no matter what time of the year, but this invitation to create set will help kids create their own special monsters! Science is found all around us and it can be incredibly fun to show kids in ways they understand. This Spider Web is a fantastic way to teach kids all about vibrations. Sorting is an important skill for toddlers and preschoolers to master. 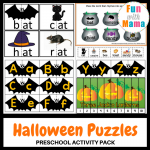 This Halloween Sorting Activity is not only magnetic but super fun! This ghost science experiment is a classic with a twist. Baking soda and vinegar is not a new science experiment but this way of doing it is fun, exciting and totally new! 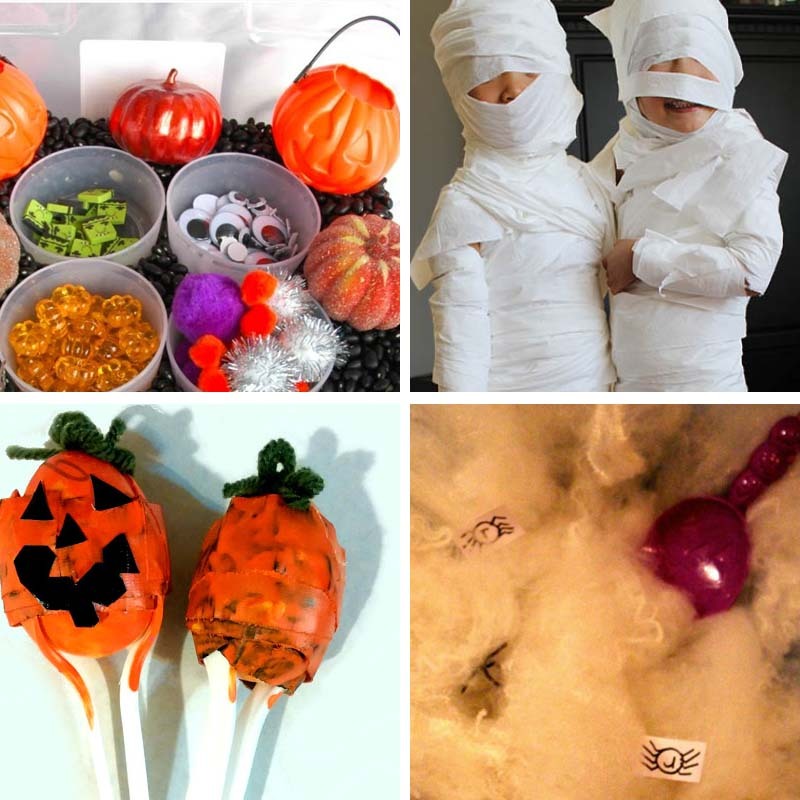 This Halloween Sensory Bin has everything that is good about Halloween all in one sensory bin. Even down to candy corn. Decorating pumpkins can be done in a variety of ways but this melted crayon pumpkin is meticulous and random at the same time. It turns out absolutely beautiful and kids will have so much fun creating! Jack-o-lanterns don’t have to be just made with pumpkins. These mason jars jack-o-lanterns add such a fun touch and make an incredibly fun craft! This simple pumpkin craft doesn’t take much time to set up but can allow each child to create their own pumpkin. 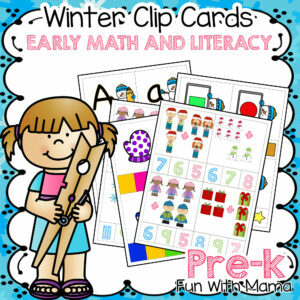 This is a great activity for toddlers all the way up to elementary school age kids. 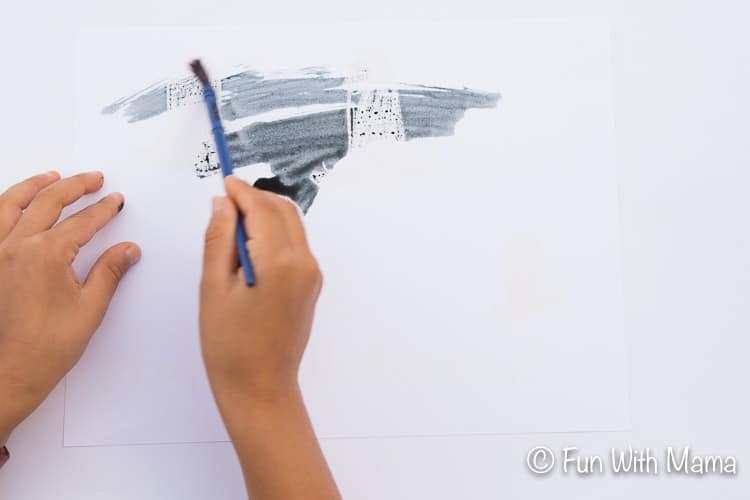 Hand prints are a fun way for kids to use part of their bodies to create art. This fun spider uses not only one hand but two and a little paint to make the cutest decoration ever! 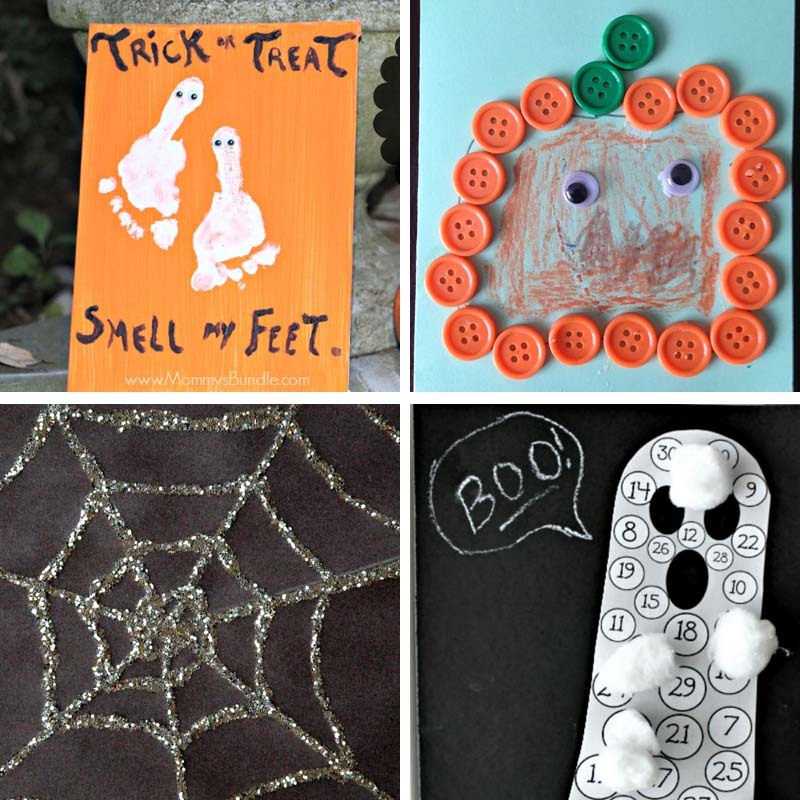 Footprints also make adorable Halloween decorations like this painted footprint craft. This would be perfect to create and set by the front door before Trick or Treating! How stinkin’ cute is this card? 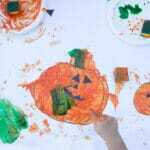 Kids can make all types of Halloween shapes using buttons and coloring utensils. These would make adorable cards or decorations. Who doesn’t love glitter? It may be a little messy but it is so worth it when making this super cute Sparkly Spiderweb. These would make wonderful cards or decorations for your home. 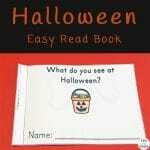 Make this Ghost Countdown and kids will have fun every day counting down until the fun holiday. Cupcake liners are also fabulous for making pumpkins. These cupcake liner pumpkins tied together would make a fabulous banner as well. Chalk is a fantastic art supply that gets put to the side often. This Chalk Ghost activity brings chalk to the center and the use of cookie cutters will be beyond fun for kids! Neon is the greatest, especially when it comes to Halloween. These mason jar mummies are not only perfect for Halloween because they are mummies but also because the neon is a perfect color!